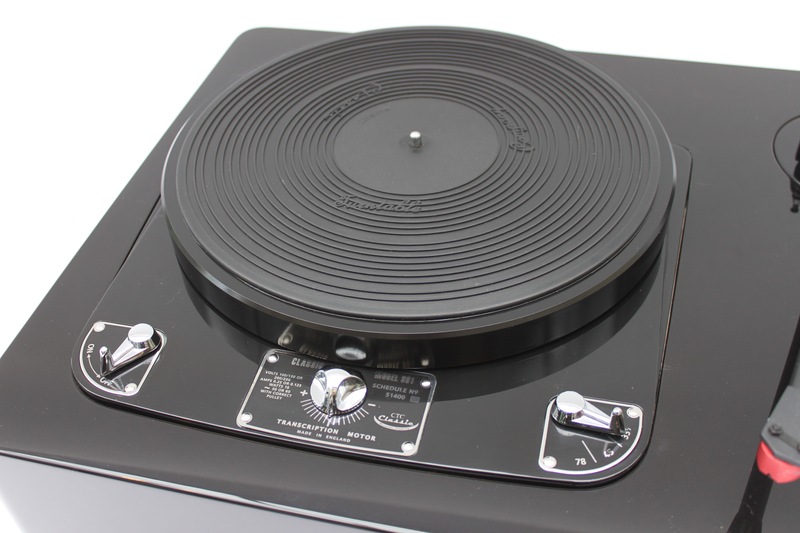 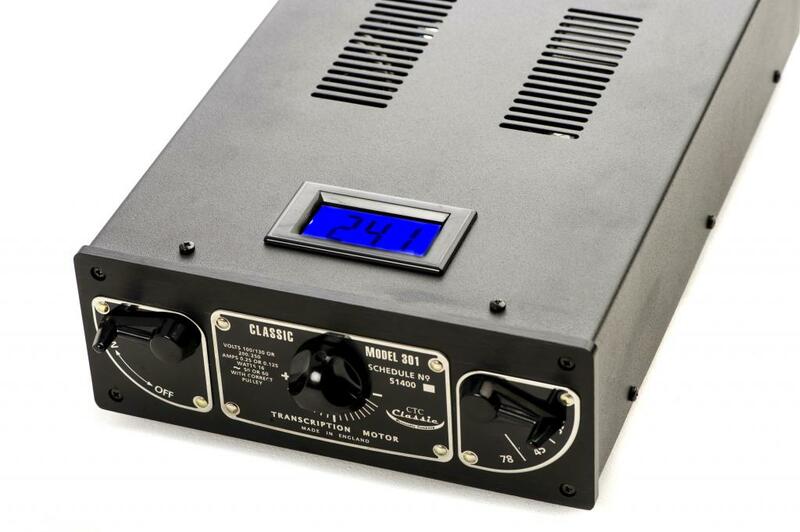 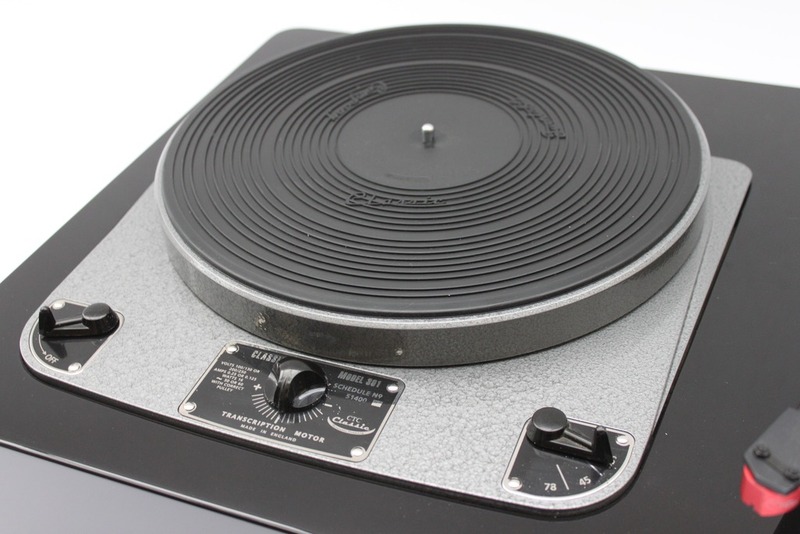 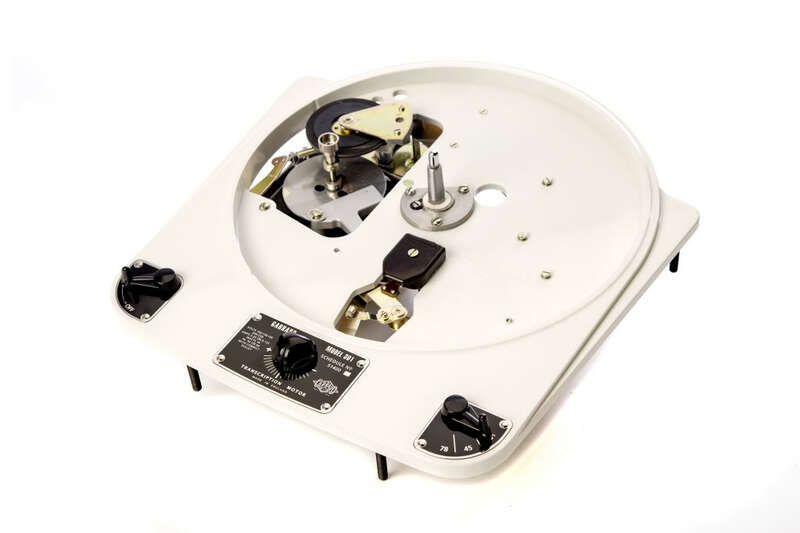 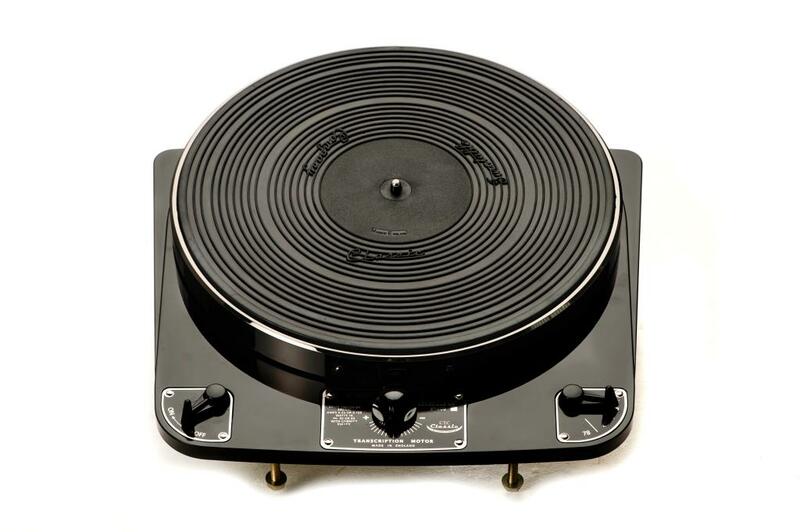 Key features – Std spindle – 7mm larger platter plain finish or twin strobe – Chrome or black controls The Classic 301 Standard is a “new” Garrard 301 using many new upgraded components combined with a small quantity of refurbished Garrard parts. 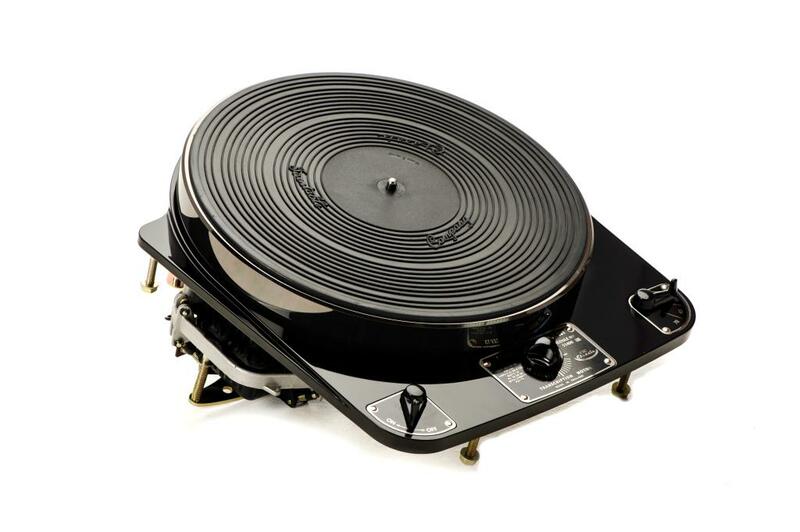 O n its release in 1965 the Garrard 401 promised a number of design changes that would improve on the performance of the Garrard 301 that had been around since 1954, unfortunately the quality control on the 401 was not up to scratch and what should have been a sonic step forward was not fully exploited….until now. 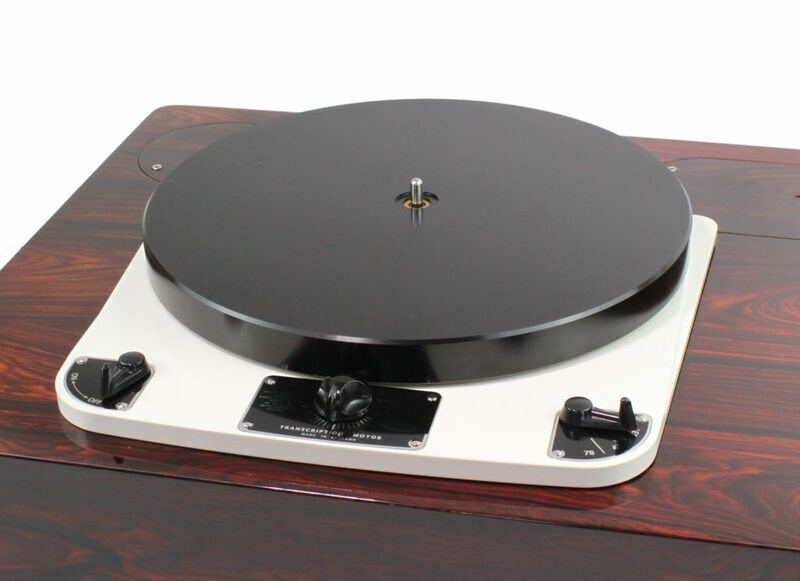 The Classic HiFi 301 is built on the looks of the Garrard 301 and takes onboard some of the strengths of the 401. 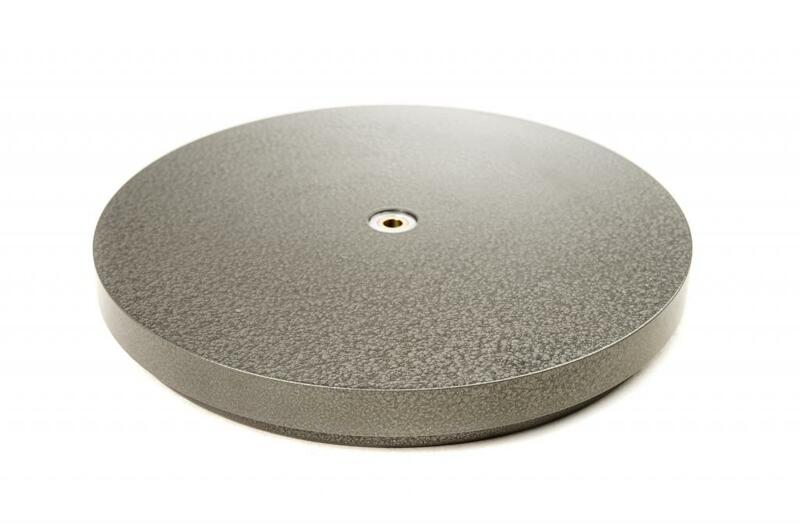 The original 301 has a weak point where the bearing is bolted to the chassis, the 301 chassis is not rigid and if you grab the base of the bearing housing you can actually flex it (move it) as it is not rigid. 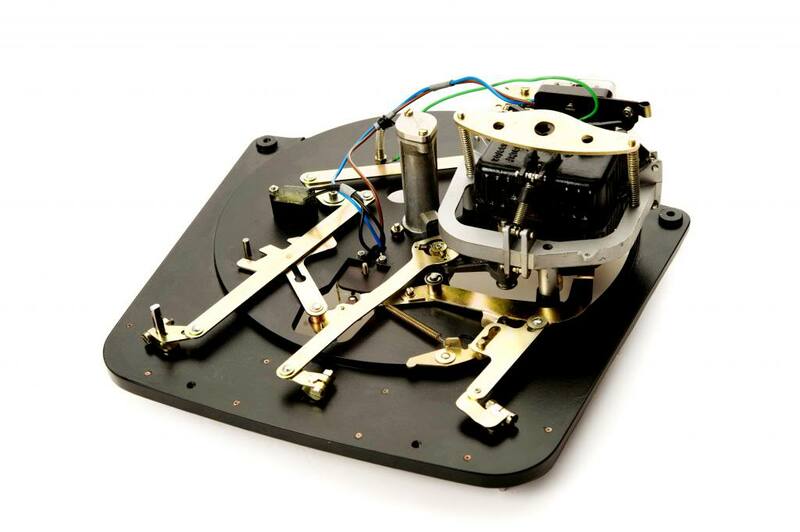 chassis of the new 301 is significantly stiffer than the original 301 especially around the critical areas surrounding the bearing and is CNC machined from a solid slab of aluminium, (not a variable casting like the original) the hardware, linkages, fascia plates, platter mat etc. 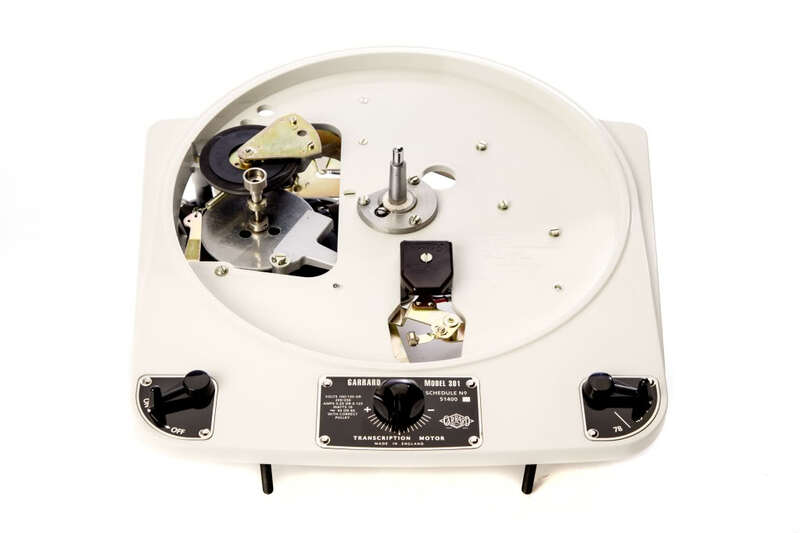 are all built to replicate those classic looks but utilising up to the minute modern engineering techniques.